Heaven's Grand Gate is an endless escape into Adirondack splendor and beauty, which is just the perfect setting to celebrate the special moments and events in one's life. The beauty and majesty of this special place is a feeling not easily forgotten. Step onto our magnificent fields and leave the stress of the world behind you! 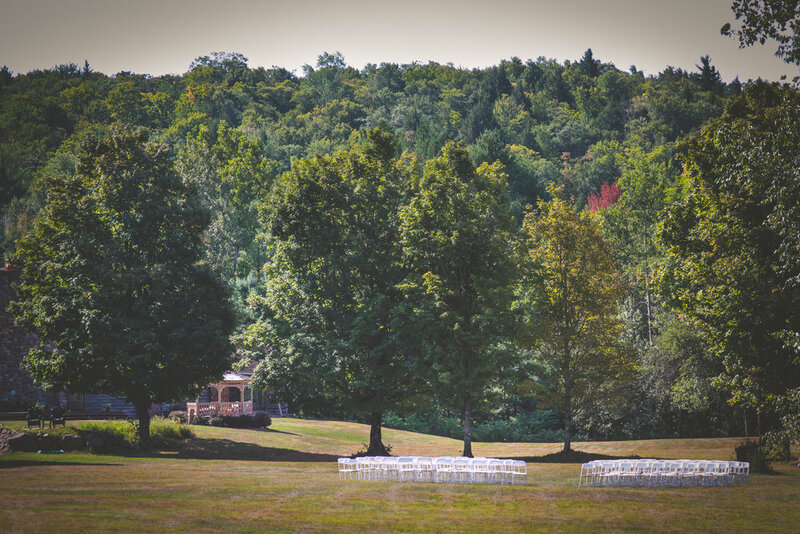 Set on a secluded 360 acres in the Adirondack Park, Heaven’s Grand Gate is a haven of peace and tranquility and an ideal setting for those desiring a Wedding Day accented by natural beauty and serenity. Whether it is a wedding, special celebration, or a reunion, the private and serene ambiance of Heaven’s Gate will heighten your experience.